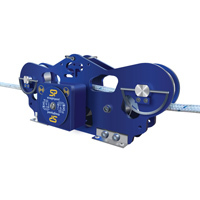 Check-Line cable tension meters are designed for a wide range of applications include measuring tension of guy wires, wire rope, tower rigging, over head lines and more. 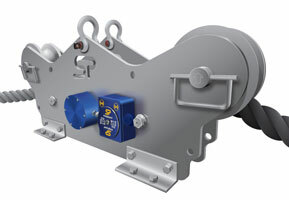 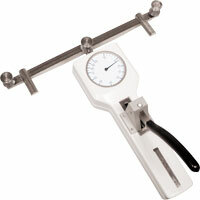 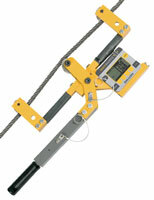 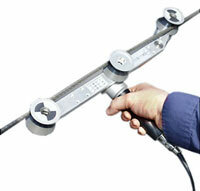 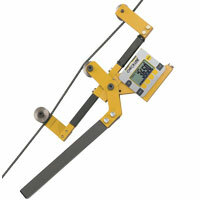 We offer cable tension meters for fixed spans and running lines. 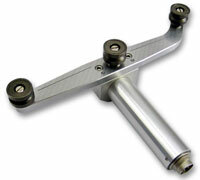 Please contact us to review your application and help you select the best model for your requirements. 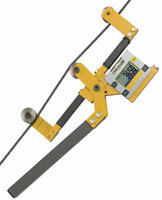 Measures cables from 3/16" to 1"